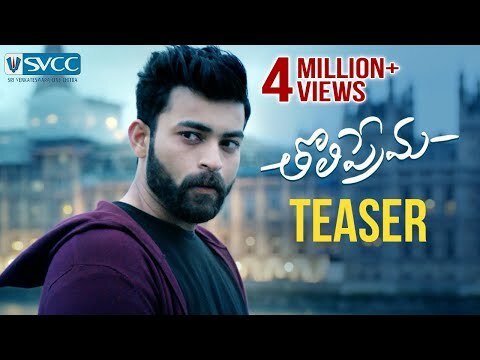 Tholiprema is an Indian Telugu Language Romantic flim, which is Directed and Written by Venky Atluri and music is composed by SS Thaman. George C Williams is handling the cinematography while BVSN Prasad is producing the movie under Sri Venkateswara Cine Chitra banner. Coming About the Cast & Crew of the movie Varun Tej and Raashi Khanna in the lead roles. Tholiprema Movie Released on Febuary 9,2018.